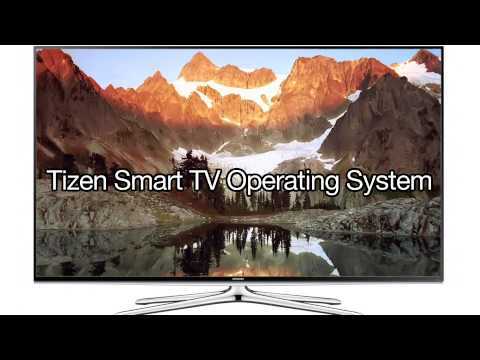 If you have a budget around US$ 2000 for getting a Smart TV, then you are probably considering between Sony XBR55X850C and Samsung UN55JS8500 right now. They both are 55-inch TVs with attractive visual quality. Although initially the Samsung’s product is priced just below three thousand, with the passage of time, its price has gone down quite significantly. So, which of them would be a better option? Just like most Sony’s products, XBR55X850C is using TriLuminous Display and 4K X-Reality Pro Engine to produce great, solid pictures. The Smart TV is able to perform very well in producing pitch black color and grayscale without any white light leaking at all. The shadows are excellent. Sony’s 4K up-scaling engine is known to generate the nearest-to-4K resolution, and this product is no different. Sony XBR55X850C is also equipped with Motion Flow XR960 to provide higher refresh rate than common TVs. Fast-moving images and sports programs should be no problem, and you can even use the screen for gaming purposes. This TV has six video inputs, including one composite video input channel. Sony XBR55X850C supports Active 3D views for the best 3D experience and stands on Google Android TV platform. Samsung UN55JS8500, on the other hand, embedded NanoCrystal Technology for greatly increased color range and brightness.This Smart TV is able to provide sharper colors and better clarity than Sony XBR55X850C. It also features a 4K up-scaling engine, but Sony’s engine is still the superior one. The product provides five video inputs – missing the composite video input channel. Active 3D is supported. The platform is based on Tizen OS. Considering that Sony XBR55X850C is very much cheaper than Samsung UN55JS8500, it is pretty clear that the Sony TV gives better value for your money. Also, for practical usage, the Android platform will provide more diverse apps.